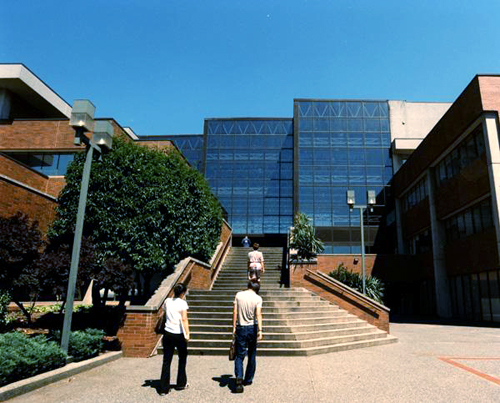 Douglas College is one of Vancouver’s few public institutions, meeting of course the standards for any designated institution in post secondary studies. 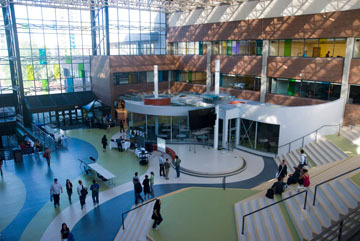 Douglas College focuses on building careers allowing students to follow their dreams in a professional facility. 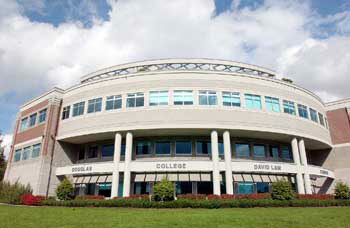 Douglas will help you find a career, pursue your goals, learn and grow. Transfer programs allow you to save on tuition before transferring to any University.